Having touched on high street Christmasses and then designer Christmasses, it's only natural that I should turn to a handmade Christmas - that's not to say 'handmade by you', but rather handmade in general. 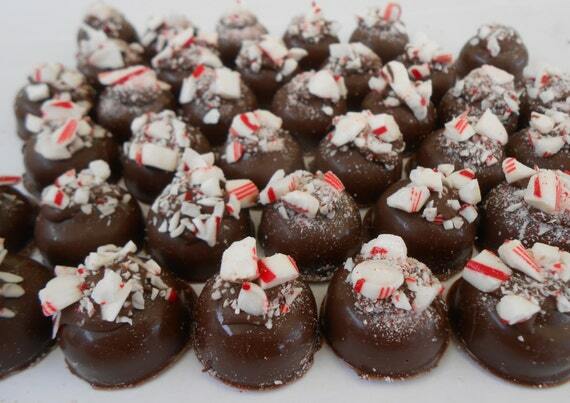 I'll put together a DIY Christmas in my next Dose of Christmas post! So for now I'm going to look at the handmade marketplace instead. 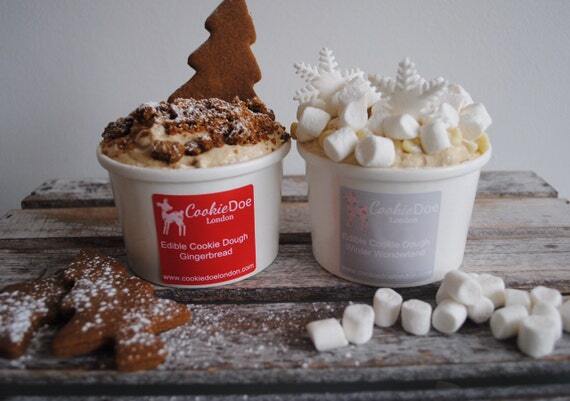 High street Christmas collections can be exquisite, but there's little to set it apart from anyone else's. Something sells, so a number of shops will have their designers 'design' it, or simply order it in in wholesale themselves. Of course it's certainly a case of how you use it, so you could have the same decorations as 20 other people and still do something new with it - but you get my ultimate point. There's only so much people can do with the same ingredients. A designer Christmas can be much more unique, but that's not to say such things aren't mass-produced. When it comes to designer - local or national - it's more a case of cost and availability. Marks & Spencer in Bristol will stock pretty much the same as Marks & Spencer in Glasgow, but such small-scale designer products like what you'll find online or on NOTHS are far harder to happen upon out in the world. 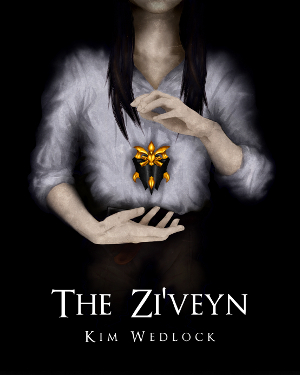 There are few stockists, and that ultimately makes it more unique. 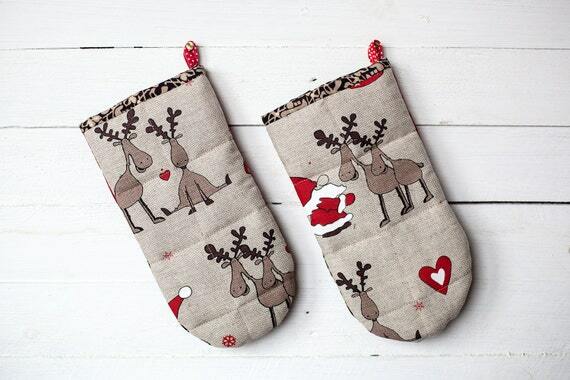 But then there are the handmade marketplaces - Etsy, Folksy and so on - and that's when Christmas becomes really unique. People crafting things by hand that no one else makes, either because they don't have the mind, the eye, the skill or the means, and ultimately all come out differently. Some pieces are even one of a kind - in this case, you're the only one with a piece like it. 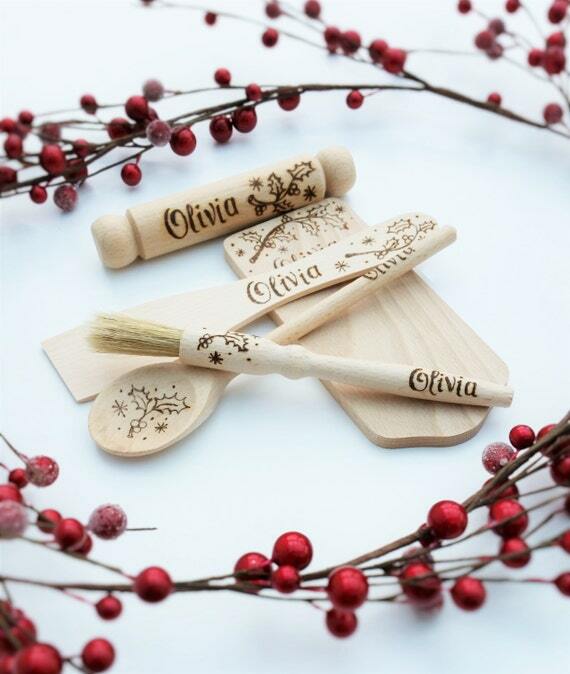 Of course, in such cases they're either large decorations like wreaths, tree-toppers and the like, or are custom-made especially for you or your family. And, while it's not always the case, in many cases a handmade product can be altered to fit exactly what you want, in size, colour, shape, detail and so on. Often, you just need to ask! 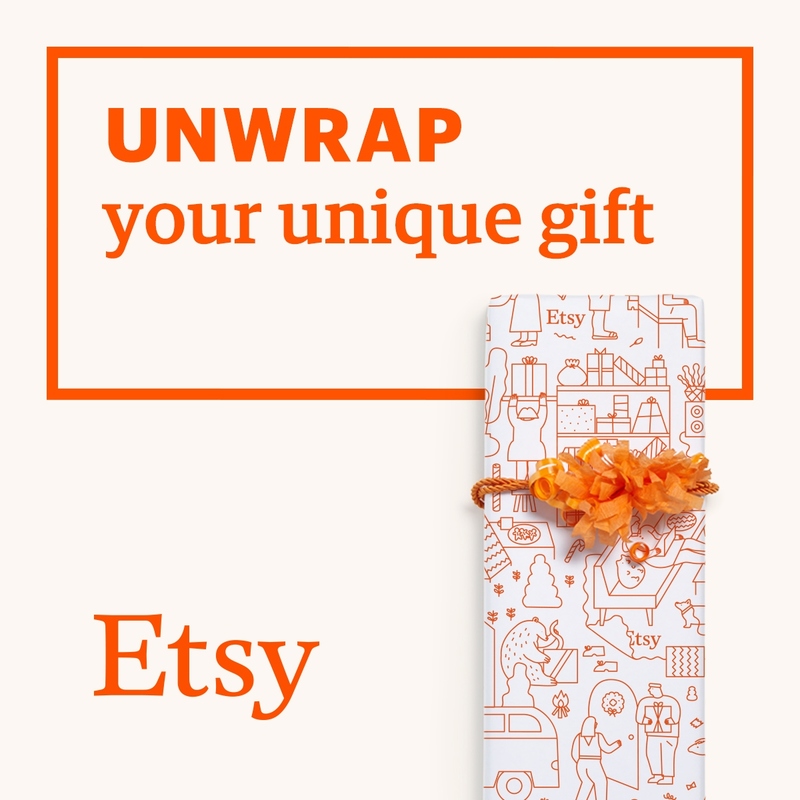 It's a handmade Christmas that puts you at the envy of others, snatching up unique pieces. Unfortunately, the one problem I have with handmade Christmasses is the fact that you're going to end up with a lot of things that don't match, so you need a good eye to put together an ultimate and cohesive handmade Christmas. Personally, I don't have that eye, which you can see from this post, but that doesn't mean you shouldn't try. 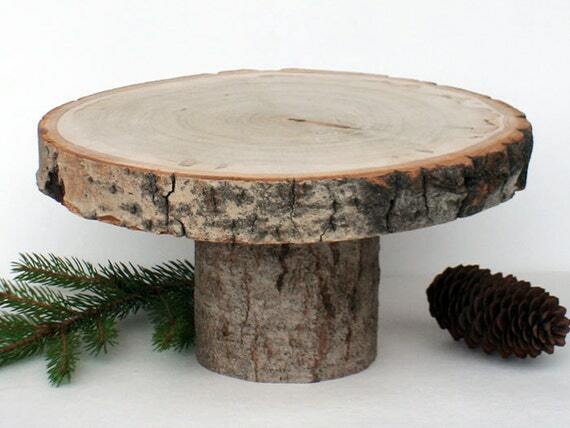 While I'd love to have a fully unique and handmade Christmas, I think having a few such accents are a very good place to start - a tree skirt, a table cloth, crockery, etc. Something big that will catch the eye. So I've gathered up the things I've seen across these handmade marketplaces with the most Christmas appeal to me. 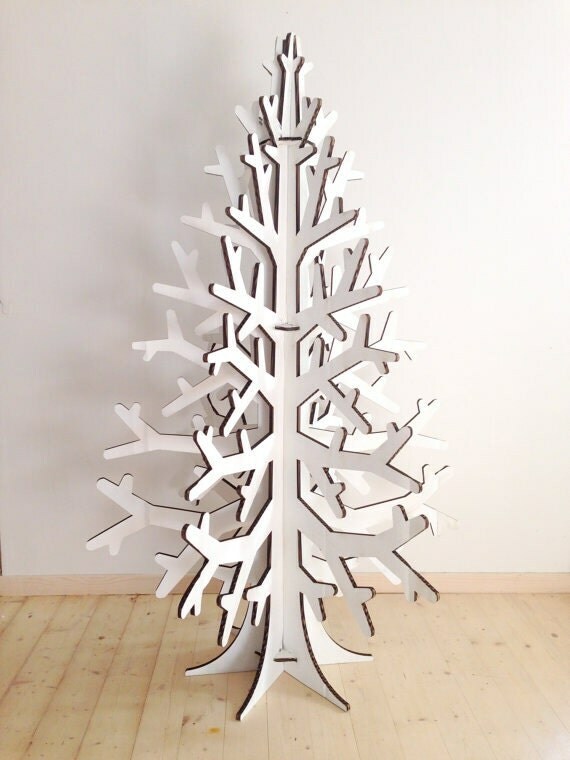 For something really quite unusual, why not a cardboard Christmas tree? It's made from recycled white cardboard so you could paint it, spray it, stick it, decoupage it, whatever. It's certainly unique, space-saving and an eye-catcher, and you can still wind loads of lights around it and hang this that and the other. Imagine how incredible it could look if you covered the tree in glitter and then strung your lights on it. Blinding! If a handmade tree isn't your thing, handmade tree decorations are easily the next best thing, and you've got a great excuse to buy loads of them! 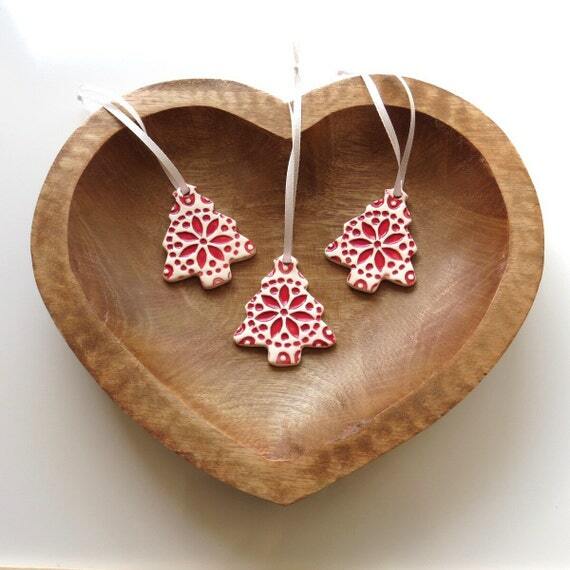 I love these tiny ceramic tree ornaments, the red detail really sets them apart. 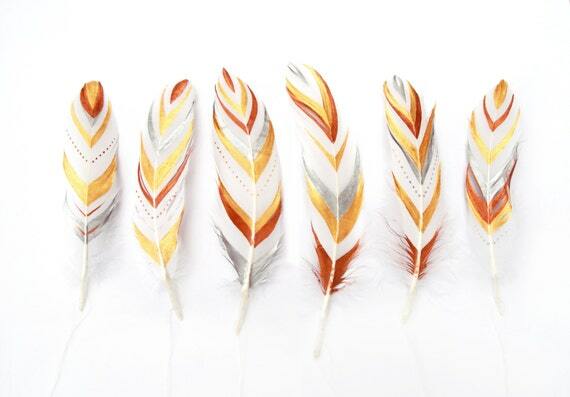 They're gorgeous, minimal and would look great on any tree. While these Lost Moose Company ornaments are pretty much the polar opposite. They draw attention rather than blend in, and I love them! They're so unusual! And I've even found an ornament your dog will like - in fact I'm certain that he won't stop staring at it. 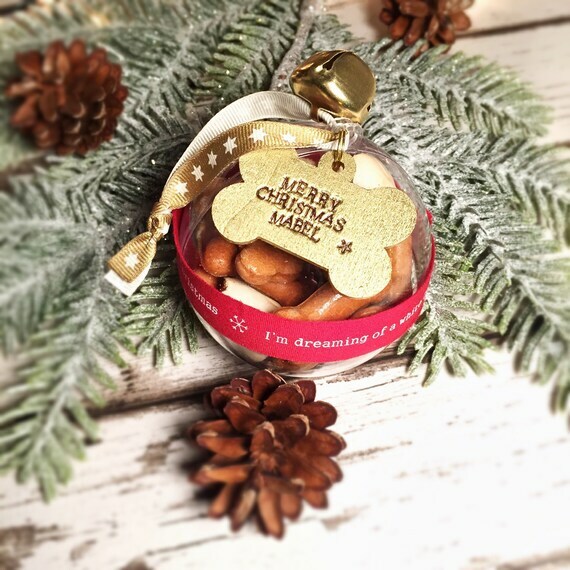 Personalised for your dog and either filled with gravy bones or empty to fill yourself (filled is just £1 extra), it's a great little piece, and it actually looks good! Christmas baking is one of my favourite pass-times - though my waistline hates it, but I'm learning self-control. It's a long process. So, naturally, Christmas baking is something I look into a lot in August November and I've come across some great finds! 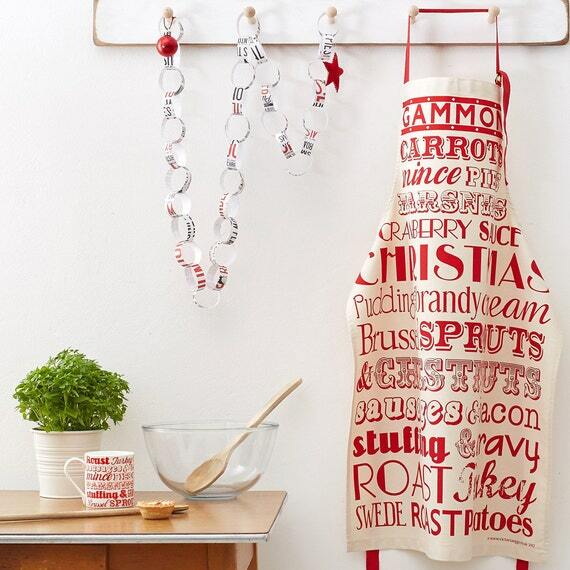 Get yourself prepped with a gorgeous Christmas apron - complete with a list of all Christmas dinner necessities - and get your little ones kitted out with their own personalised wooden baking utensils (so you can separate the cake batter from the mashed potato), and once you've finished and you're tidying up the kitchen mess that seems to have gotten out of control, you can pull your over-browned mince pies out of the oven with some Christmas oven gloves and stand your slightly blackened but no less delicious desserts on a rustic wooden log cake stand. Perfect. Handmade paper is a difficult option as it doesn't often come in rolls, but rather as hand-stamped or screen-printed sheets. 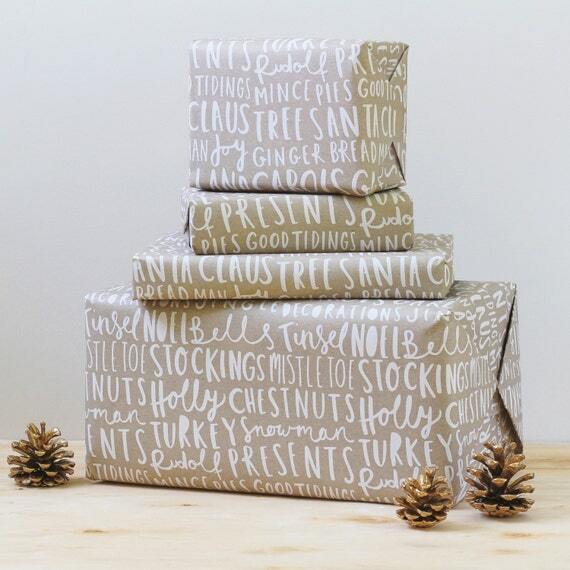 It's not immensely practical for wrapping all of your gifts, but it's certainly a great way of giving a little extra love to the bigger or more important gifts. 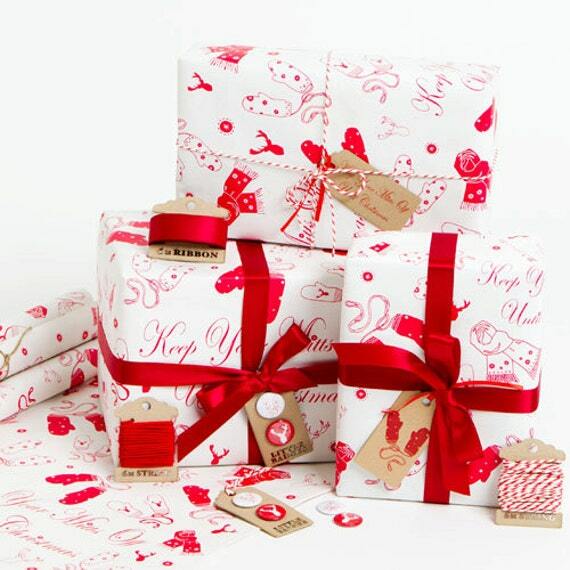 I love the Christmas typography paper and the subtle but direct 'keep your mitts off' screen printed paper. 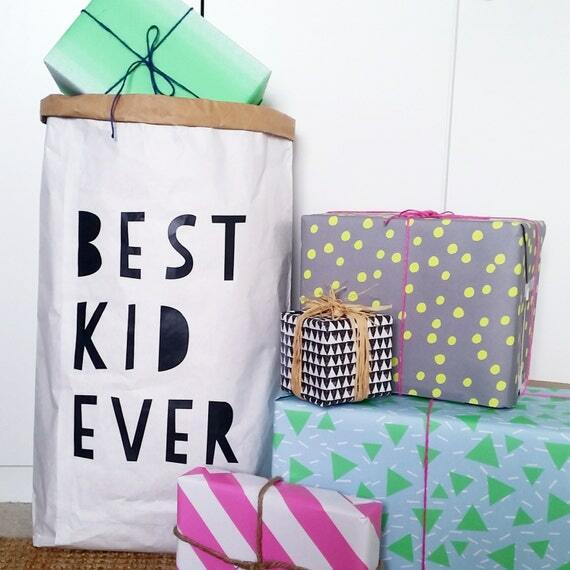 But if you fancy using all the same or would rather keep it all tidy and together, why not a Christmas sack for the best kid ever? Easy. Wrapping done. 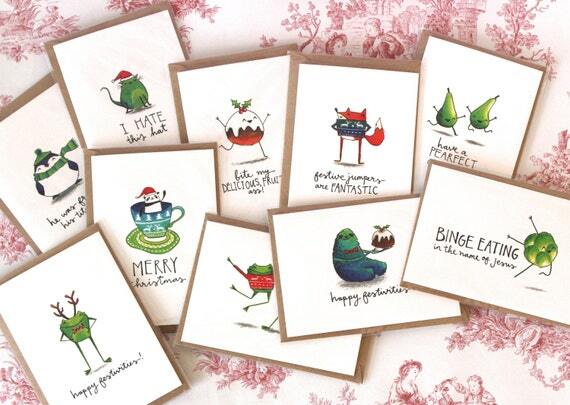 And this set of quirky Christmas cards will sufficiently busy your friends and family's postman. 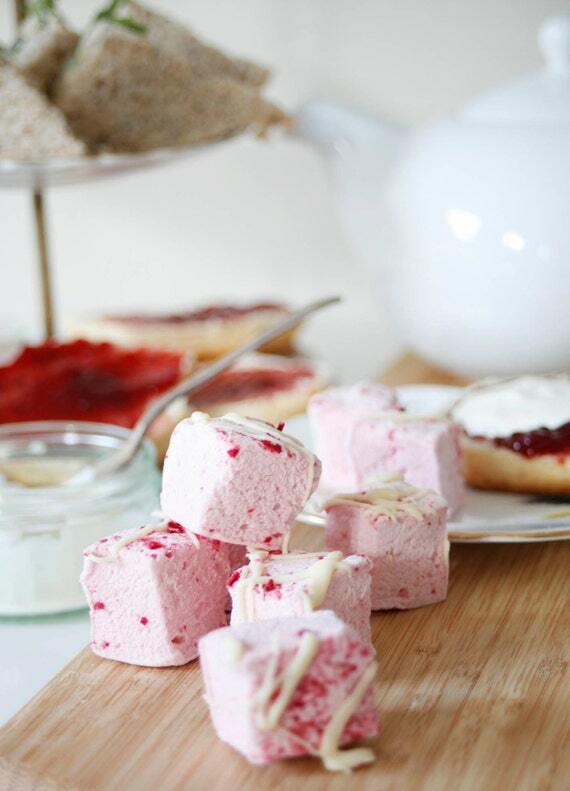 And top off your handmade Christmas with snacks for Christmas gatherings, all kinds of wonderful and bespoke handmade treats! 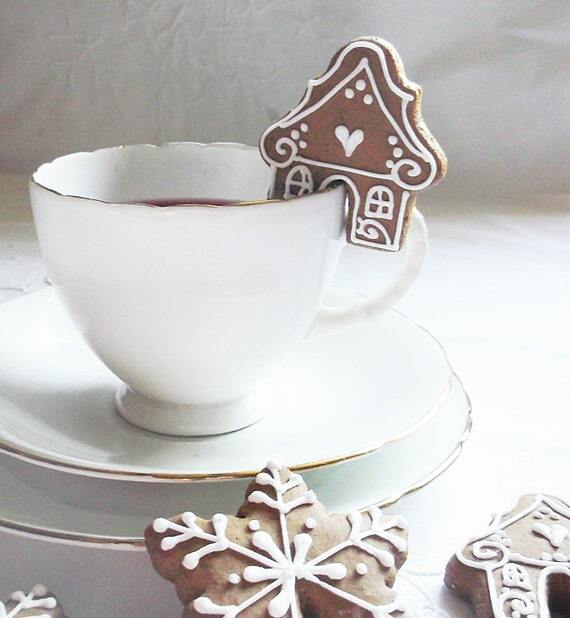 Gingerbread cup cookies to accompany afternoon tea or evening hot chocolates, or perhaps a side of raspberry and white chocolate marshmallows, while peppermint schnapps infused chocolates are on offer for guests or the postman, and Christmas cookie dough stowed away for a cheeky treat while wrapping gifts - just be careful not to get any on any of the teddy bears!